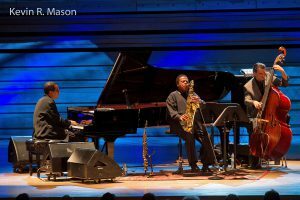 From April 20 to 23, 2017, Newark’s New Jersey Performing Arts Center (NJPAC) held Wayne Shorter Weekend in tribute to one of Newark’s own, iconic saxophonist/composer Wayne Shorter. 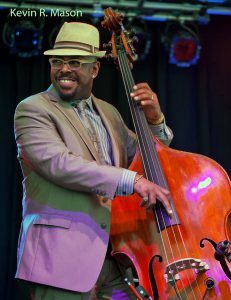 This music-filled weekend included concerts by the Wallace Roney Orchestra, Cécile McLorin Salvant with Sullivan Fortner and the Emmet Cohen Trio, a tribute to Weather Report, and a one-on-one seminar/concert with Christian McBride and Esperanza Spalding, which all led up to a performance starring the Wayne Shorter Quartet and special guests Herbie Hancock and Gretchen Parlato. 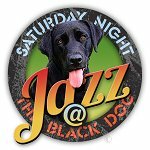 The weekend was co-sponsored by the Institute of Jazz Studies at Rutgers University-Newark. The four-day tribute began on Thursday, April 20, with a preview of the upcoming documentary, Universe. 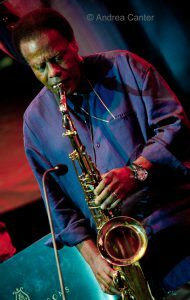 The documentary is about a composition Wayne Shorter originally wrote for Miles Davis, but was never performed. 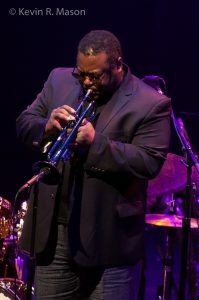 Shorter eventually gave Universe to Davis’ protégé, trumpeter Wallace Roney, along with the blessing to record and perform it. Before the concert started, a clip from the documentary featured Wallace speaking about his career. 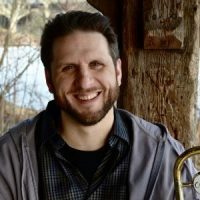 He talked about loving music so much that, initially, it didn’t occur to him that he could make a living playing jazz until a high school teacher encouraged him. Roney reminisced about what a great mentor Miles Davis had been, and said that receiving Wayne’s unrecorded work was like “discovering the Dead Sea Scrolls.” He described his musical ambitions, saying, “I’m not shooting for an arc. I am shooting for a straight line up to infinity.” The full documentary is expected to be released in 2018, and it looks like a must-see for jazz lovers. 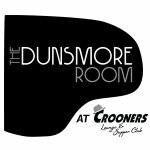 This show was filled with uncovered musical treasures, and ended with a spectacular encore, “Who Needs Forever,” which included guest vocalist Dawn Jones. Wayne Shorter wrote this song for the late trumpeter Lee Morgan, who left this world much too soon, before he ever got to play the composition. 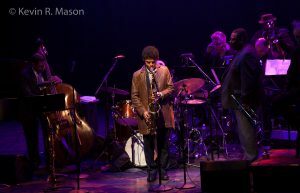 Wayne Shorter’s Universe – A Concerto for Miles, was a great beginning to the Wayne Shorter Weekend! 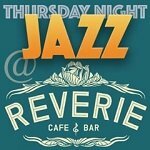 All the musicians were on top of their game, and there were riveting solos from McBride on “Footprints” and Steve Wilson on “Over Shadow Hill Way.” Rachel Z’s piano and keyboard work showed her to be a wonderful shapeshifter, as she managed to sound at times like an accordion or a harp, transfixing the crowd. 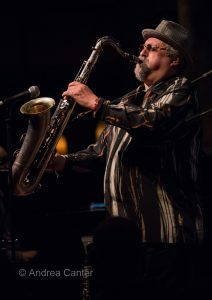 Joe Lovano beautifully summed up the show, saying, “What an evening of music. 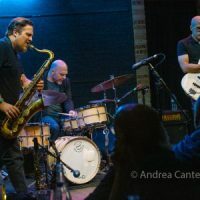 What a body of music!” Joe continued, praising Wayne Shorter for his interpretive skills, then the band played an improvisational version of “Body and Soul” based on Shorter’s rendition, with a gorgeous solo by Lovano. Steve Wilson returned and spoke of his cohorts, saying, “All these guys are my heroes,” and he expressed gratitude for the opportunity to play with them. They performed a scorching “Condition Red,” featuring percussion pyrotechnics from Badrena and Hakim, and segued into a song from Shorter’s Blue Note days, “Charcoal Blues.” For the finale, Joe and Steve joined forces on “Sightseeing.” Despite an obnoxiously loud and rude conversation between two audience members near the end, the joy and virtuosity of the performances couldn’t be diminished or outshone. It was an astonishingly good night of music, which delighted the audience and did justice to the legacy of the influential group, Weather Report! Vocalist Gretchen Parlato opened the last concert of the Wayne Shorter Weekend with “Butterfly,” followed by a charming bossa nova-inspired tune with only subtle percussion as accompaniment. 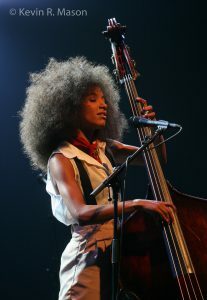 Gretchen said she was overwhelmed and humbled to be there, and sang a Shorter classic, “JuJu.” Parlato said she wanted to fill the hall with the sounds of the masters the audience would be hearing later, in tribute to Herbie Hancock and Wayne Shorter. Pianist Taylor Eigsti did a beautifully calming intro to “Spring Is Here,” where Parlato used her impressive range and interpretive skills to wonderful effect on this haunting duet. She closed her set with “Magnus,” based on a lullaby she heard from the son of a friend. It was lovely and whimsical, with some charming audience participation. 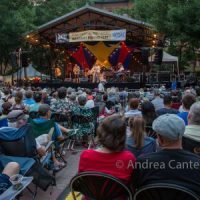 NJPAC has more upcoming jazz events, including An Evening with Diana Krall on June 16. For more information, go to http://www.njpac.org.